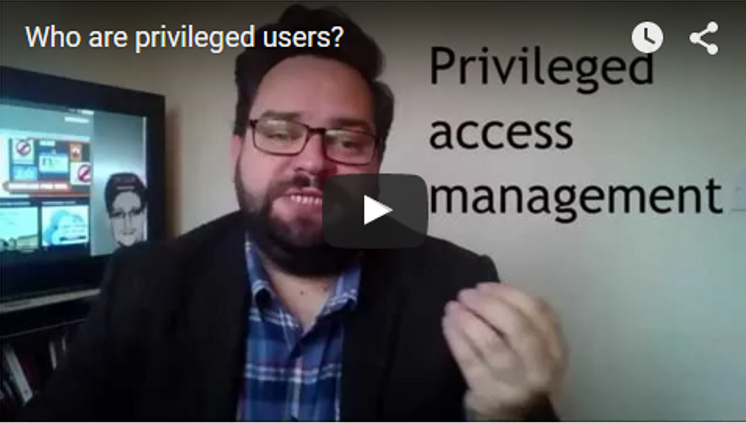 VIDEO: Who are privileged users? Managing privileged access is seen as one of the best ways to begin to address the insider threat. But who are these privileged users? And how can you secure them. Chris Pace, Head of Product Marketing for Wallix explains.